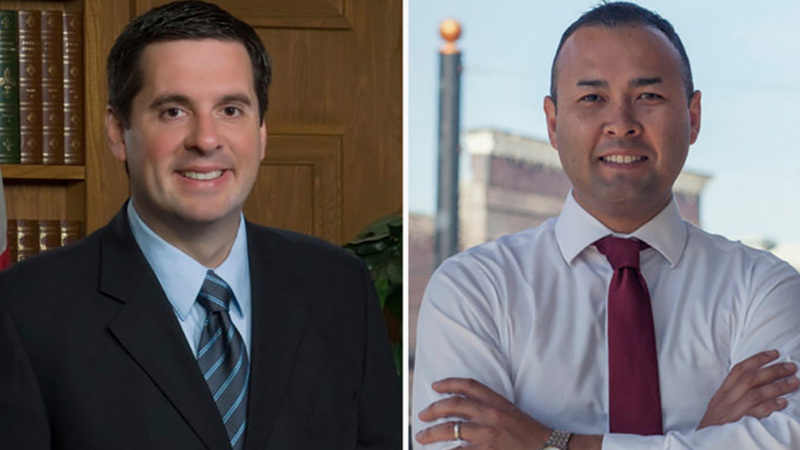 Longtime Congressman Devin Nunes who represents California’s 22nd Congressional District which includes the San Joaquin Valley and portions of Tulare and Fresno Counties, now finds himself in a tough race. Nunes, who has served in the House of Representatives since 2003 and is the current Chairman of the House Permanent Select Committee on Intelligence, garnered national attention in recent months acting as a “shield” for the president in an attempt to protect him from the Special Prosecutor’s investigation into Russian interference in the 2016 Election. His antics in this regard appears to have weakened his support here at home. 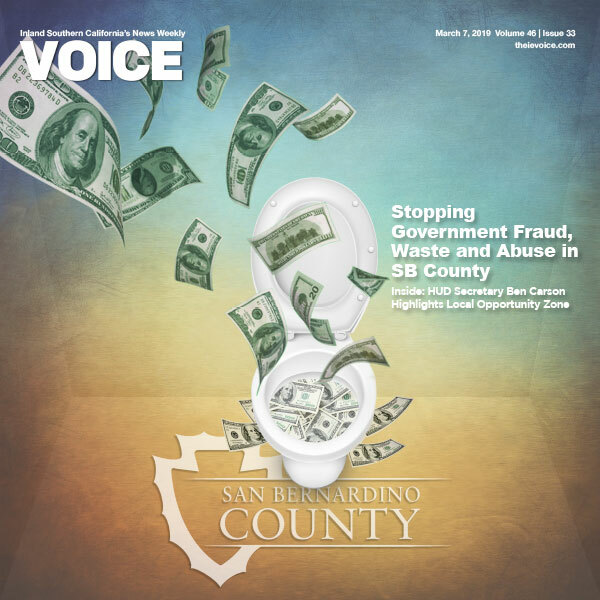 He is now locked into a tight race re-election, challenged by a tough competitor, Democrat Andrew Janz, a county prosecutor.